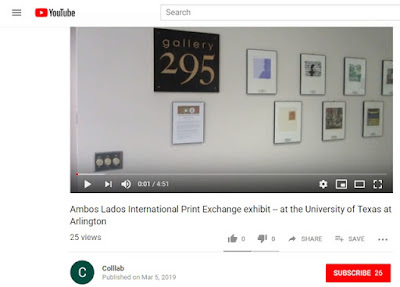 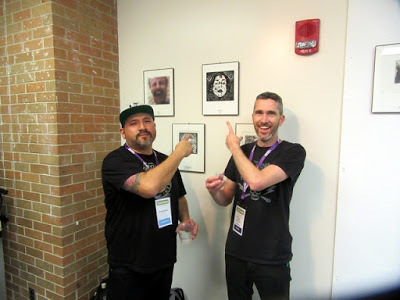 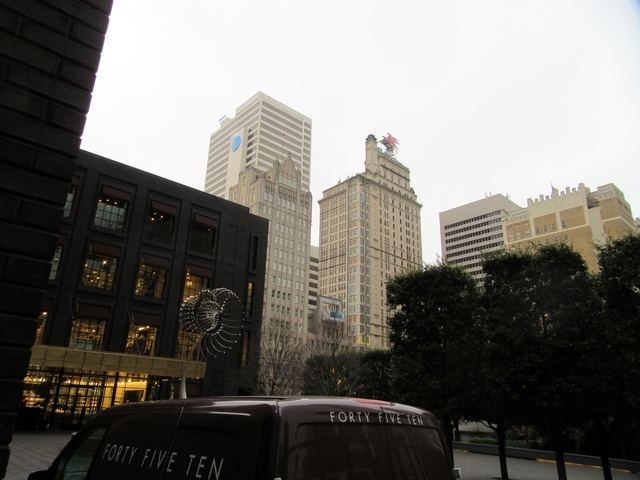 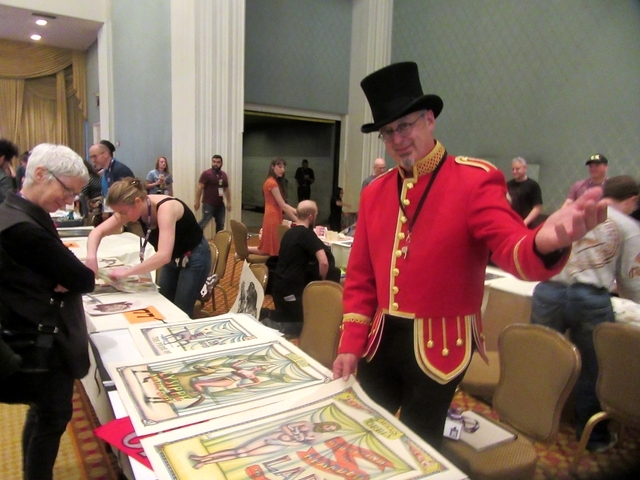 We showed all 158 prints of the Ambos Lados International Print Exchange at the big SGCI North Texas print conference in Dallas, March 6 - 9, 2019. 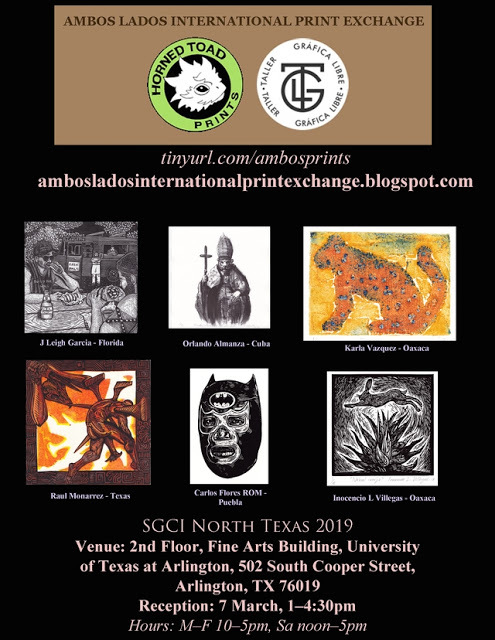 Ambos Lados is a print exchange mostly between the US and Mexico, organized in El Paso and Oaxaca. 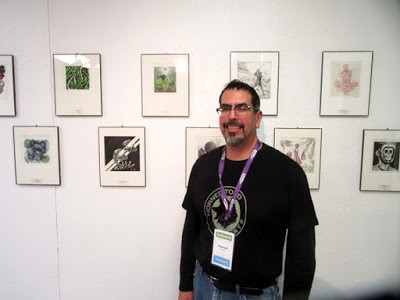 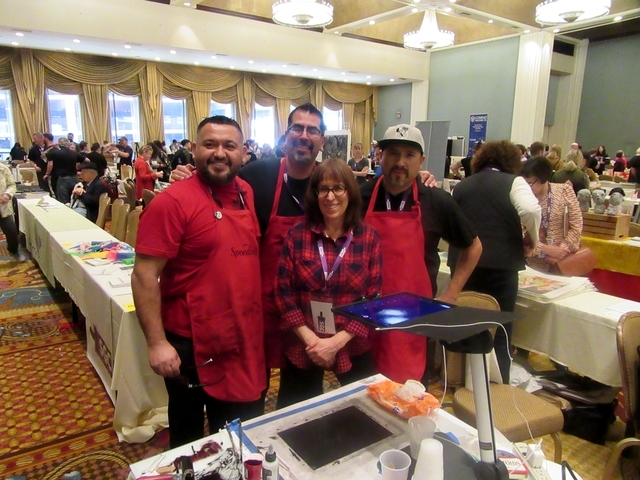 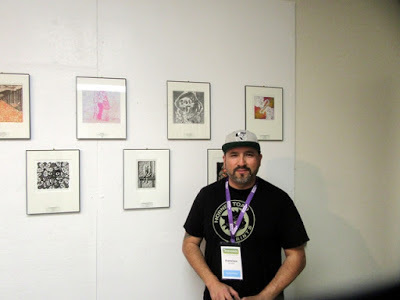 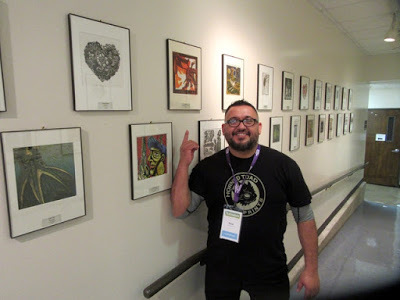 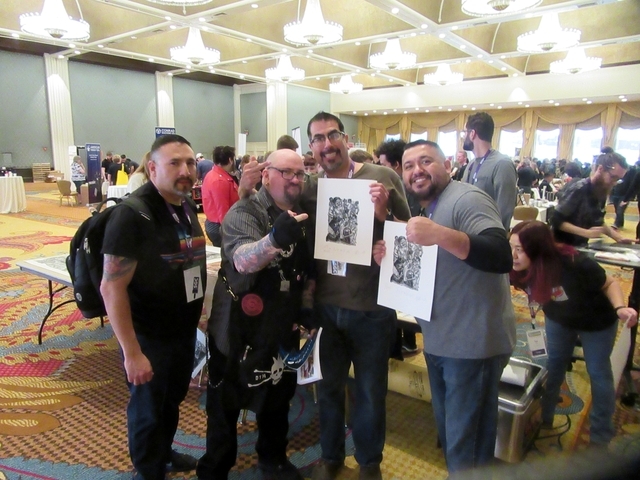 8 of the Desert Triangle printmakers also participated in the Ambos Lados International Print Exchange -- Pavel Acevedo, Gonzalo Espinosa, Tanya Rich, Krrrl, Henry Morales, Francisco Delgado, Manuel Guerra, Raul Monarrez.